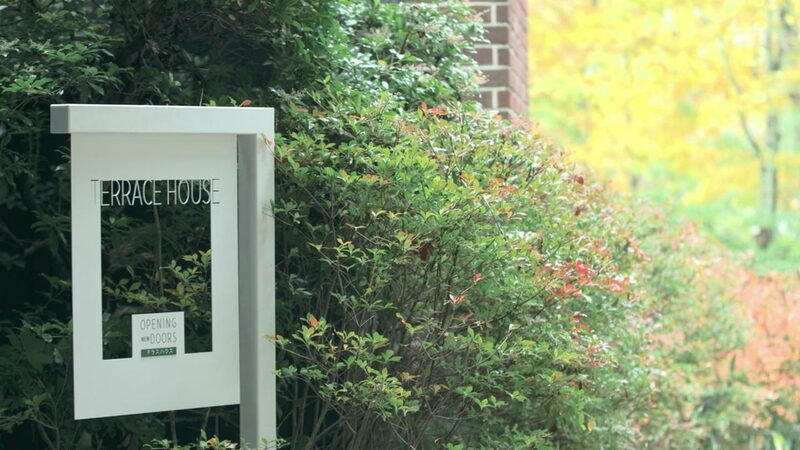 The autumn leaves are falling, which means it's time to study Japanese (it's always time to study Japanese). That's why we compiled the best new Japanese learning resources from October, just for you. This month, we've got an excellent tool to help you play video games in Japanese and English simultaneously, an online quiz for grammar, a video/printable guide to help you write better hiragana, and much more! 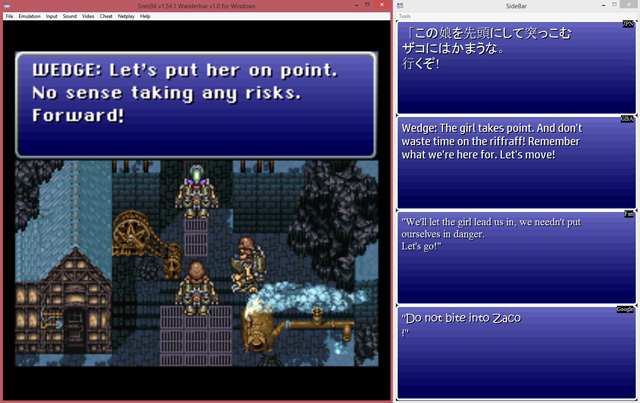 It took maybe fifteen minutes before I was playing Super Mario RPG with real-time, side-by-side English-Japanese text! We're big fans of Clyde Mandelin's video game translation projects over at Legends of Localization, and he just released one of his personally-developed tools that stands to benefit any Japanese language learner interested in video games. Enter the Wanderbar, a text-translation-and-anything-else-you-want tool that pairs with NES and SNES emulators for Windows. Clyde has been using it in his livestreams to display Japanese text in video games whenever the English text appears on-screen. When I grabbed the Wanderbar for myself, I was surprised at how easy it was to set up. I just downloaded the zip file from Clyde's site, changed the directory path in the setup txt file, opened the emulator, and opened the rom file. That's it! 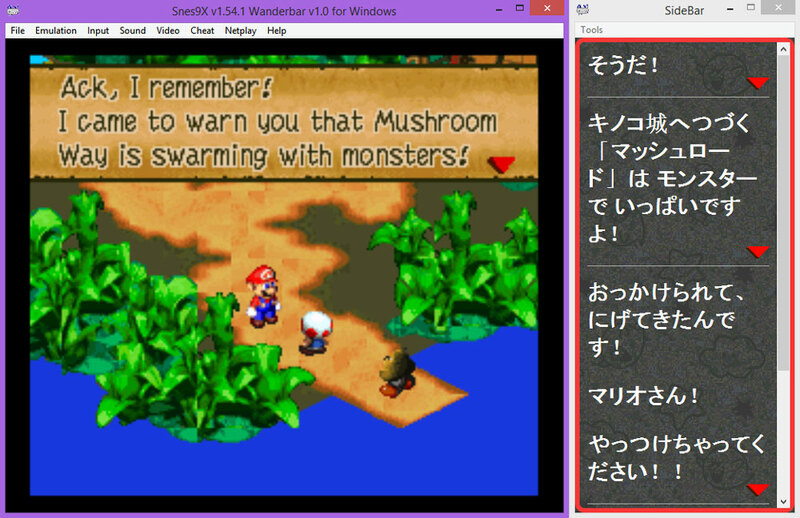 It took maybe fifteen minutes before I was playing Super Mario RPG with real-time, side-by-side English-Japanese text! Personally, I was enthralled, and my "testing the Wanderbar for research purposes" quickly became "playing the games so I could read more of the Japanese and English text." This is a great way to play games while bolstering your Japanese ability, especially if you're not quite at the level where you can play a game in Japanese on your own. Trying to read the Japanese then comparing the translation can teach you so much (as we've said before), and when you run into kanji or vocab you're unfamiliar with, there's a hover dictionary, similar to rikai, built into most of the plug-ins. For more information on the Wanderbar and what each game plug-in can do, check out the write-up over at Legends of Localization. Clyde admits he's not the most skilled programmer, and he hopes others will grab the torch and build on what he's started. But in the meantime, we have eleven games we can play through to supplement our textbook study with some retro-gaming fun. Earlier this year, two brothers launched a Japanese Twitter quiz bot called GameGogakuen. Now their accompanying Discord server has added a helpful quiz arcade for Japanese learners looking to fortify their Japanese grammar ability. Remember the Dictionaries of Japanese Grammar, the grammar resources we love the most? 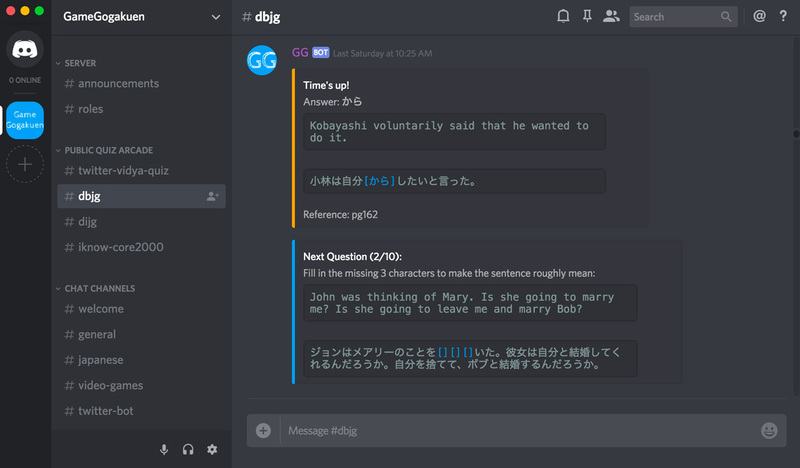 GameGogakuen converted example sentences from the Basic and Intermediate books into 6,000+ questions you can use to quiz yourself in the Discord chat app. And the best part: this quiz requires you to type in your answers (something else we love). Dictionaries of Japanese Grammar + forced answer input is a language learning combo we can't help but get excited about. Playing the game is simple. Join the GameGogakuen Discord server, and sign in with your account (if you don't have one, you can make one for free). Under the Public Quiz Arcade, click the channel #dbjg for basic grammar questions or #dijg for intermediate grammar questions. Type gg!start to begin a round of ten questions or gg!survival to get an endless barrage of questions. You're given a sentence in English and the Japanese translation, minus one piece of grammar. The bot asks you to type in the missing grammar that will make the Japanese sentence correspond to the English translation. You have sixty seconds to answer, and you can answer as many times as your fingers can type in the time allotted. And you don't have to play alone. Other Japanese language learners can join, which will hopefully help self-learners feel less lonely. If you're familiar with 80% of the grammar in either book, this is a great way to reinforce what you know and learn what you don't. Dictionaries of Japanese Grammar + forced answer input is a language learning combo we can't help but get excited about. 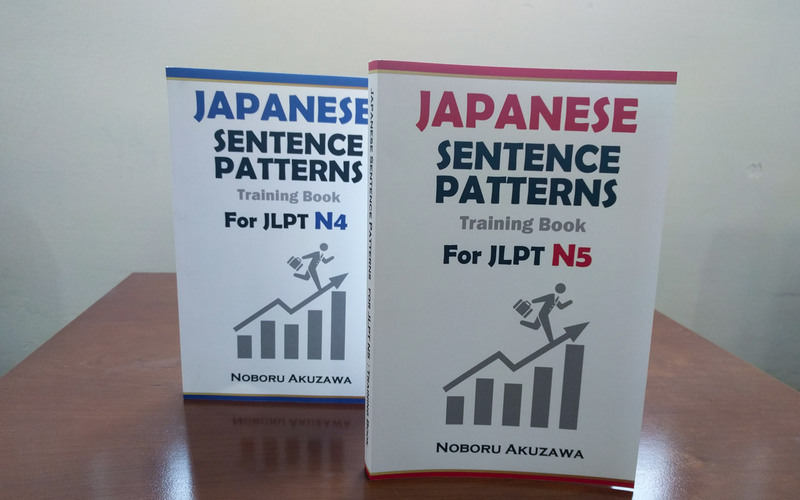 These two self-published grammar training books are a passion project from Akuzawa Noboru, a Japanese salaryman who struggled with English until he developed his own study method. Now he's put his method in book form so you can use it to learn Japanese. At its core, his strategy is simple: treat Japanese grammar and sentences like a formula, put the formula in your head, and solidify it through repetition. You can achieve this through what Akuzawa calls the "Sentence Pattern Method" and the "Read Aloud Method." This requires you to create a batch of Japanese sentences for your target grammar and repeat them aloud with self-checks fifteen times a day for four days. With such a straightforward approach, what makes these books worthwhile? The author has done all the prep work for you. Grammar points are separated by JLPT level, N5 and N4, and five sentences per grammar point are written out in English and Japanese. All you have to do is pick up the book and study. There are drawbacks, though. The books lack the polish of a professional editor, and the price is just slightly too high to make it an easy purchase. There is romaji, but thankfully it's separated into romaji-only lists that are easily ignored. Students working their way through James Heisig's Remembering the Kanji now have a convenient grid to track and visualize their progress. Everyone else gets a neat kanji exploration tool. 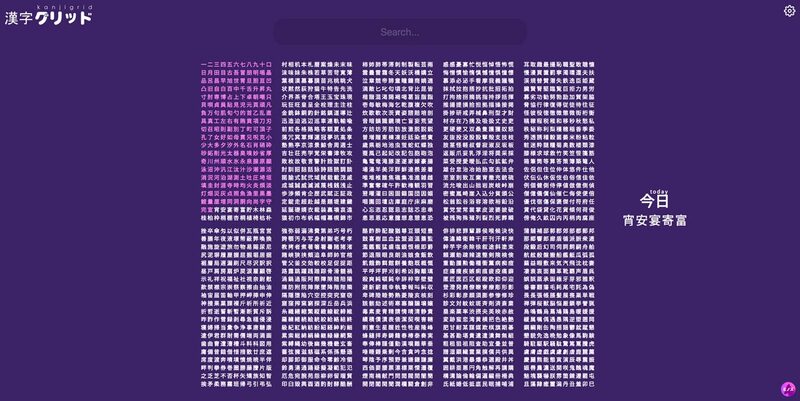 Kanjigrid is a new web app that lists all the kanji from RTK in order. You set the number of kanji you've learned through the system and how many you intend to learn each day. This highlights the kanji you know, and gives you a list of daily target kanji on the right-hand side. The result is a visualization of your progress, encouraging you to keep pressing forward. But there are other features too. Searching for kanji and radical names (the ones used in RTK) will highlight all the kanji that use them, and you get on'yomi/kun'yomi readings and sample vocabulary too. Back in July, YouTube channel 書道家 東宮たくみ published a thirty-five minute video detailing the particulars of writing each hiragana character. It's a fantastic resource for anyone who wants to make their Japanese handwriting look better, but it's only one half of the whole we're highlighting here. This month, Reddit user irrelephant posted this hiragana handwriting guide, which is made of screenshots from the video above. So now, when you watch and write along with the awesome video, you can have this image printed out, either to use as reference or to trace for accuracy. We've written about Rikai-esque browser extensions before, but until now, only Chrome and Firefox got the Rikai love. Safari was left out in the cold, dark night. SafariKai is a browser extension that, just like other Rikai-tachi, gives pop-up dictionary definitions when you hover over a Japanese word. It runs smoother and looks a bit more elegant than other Rikai apps, but the dictionary definitions tend to be bulkier when compared with Rikaikun and Rikaichan. As we've said before, these types of browser extensions can be a fine supplement to your learning, but be aware of how much you're using them. Otherwise, you'll end up reading English and not using your Japanese at all. Aside from being a fun, cute song, this is a great way to encounter a lot of onomatopoeia all at once. Prepare to have this song stuck in your head for days. If you're trying to learn Japanese onomatopoeia, then that's a good thing. This video, made as part of a music competition at Comiket, uses the vocaloid character Kizuna Akari to create a genuinely catchy musical mashup of short Japanese phrases, most of which are onomatopoeia. Aside from being a fun, cute song, this is a great way to encounter a lot of onomatopoeia all at once, so you can try to recall the ones you know and take note of the ones you don't (and then add them to your SRS). Handsome and beautiful youths are living it up in their terraced house once again, and they're speaking Japanese the whole time—real, natural, unscripted Japanese. This is the best listening practice in the world, as we've said before. There's a lot you can get out of this show, so go watch it! That's all for October! 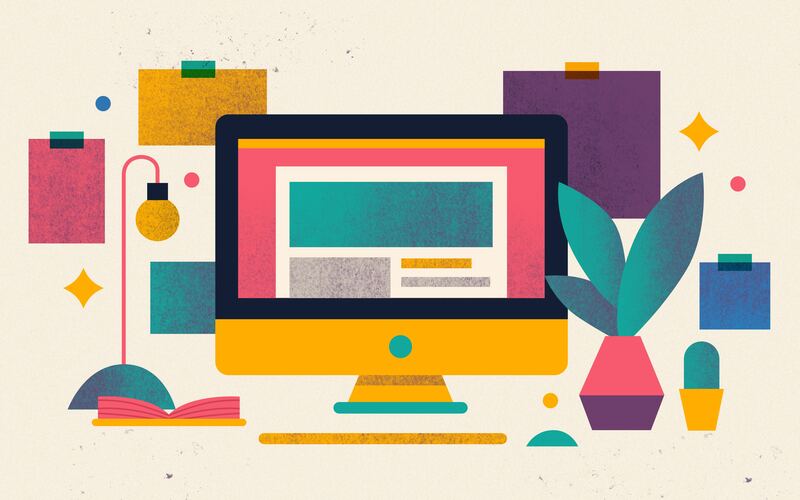 If you know about any funky-fresh Japanese learning resources, please let us know on Twitter (@tofugu) or through old-fashioned, handspun email at hello@tofugu.com. See you next month!